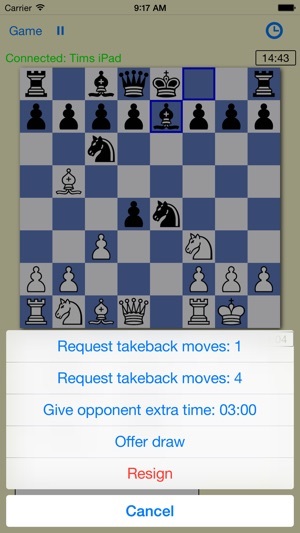 Play chess with nearby friends via local WiFi or bluetooth. Play with your iPhone against a friend with an iPhone. 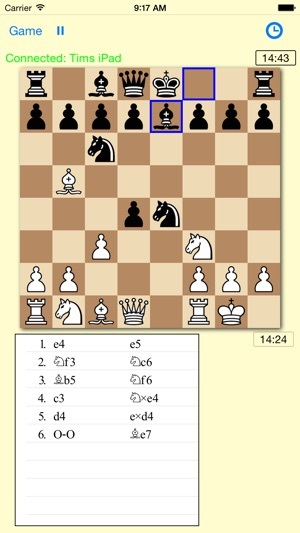 Each player sees the board from his point of view (white / black) on the own device. Works on iPhone, iPad and iPod. To use the app, you need two devices with iOS 10 or newer. 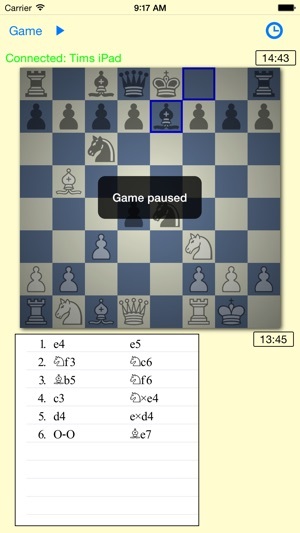 There is no engine included, which means that you can not play chess vs. this app. 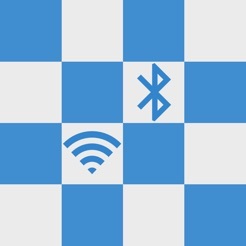 When you start chess duel on two devices, the devices do connect automatically if they are on the same WiFi network or bluetooth is activated. Chess Duel only works if the two devices are in the same WiFi network or reachable via bluetooth. Connection over the internet is not possible. Wow! I hardly ever write app reviews, but in this case, I had to do it! This app is really well done, I did not find any bugs; it just worked perfectly! - Simple and to the point. No gimmicks! 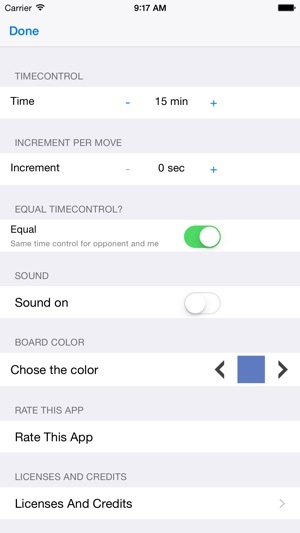 Let's you focus on playing chess! I actually can't believe is free. We played for hours and found no issues. I would have gladly paid after trying it out, maybe the developer should offer an in-app purchase option for people to show their appreciation for the app! A friend and I downloaded the app, and it wouldn’t connect. We both sat right next to each other with our Bluetooth activated and the app couldn’t recognize the other player. 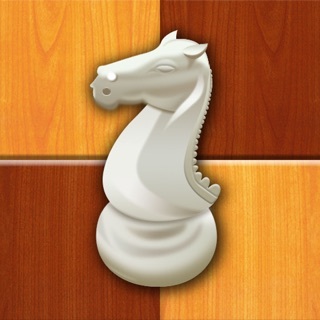 I was looking for an app that would allow me to play chess with my son without having to login to a chess site and find each other. This app does the trick. No ads or gimmicky stuff. The connection time to the other device is rapid, and the game responds immediately and smoothly to push (not tap) moves made on either device. It is large enough on an iPhone. Nice work!